Ron Doria is the director at Jacksonville Hair Restoration Center. His course work at Boston College for Health/Fitness and Nutrition prepared him for a career in the Health and Fitness industry, and he now has over 10 years of experience in hair restoration. After winning numerous bodybuilding titles over the years, the most prestigious being Mr. All-Natural USA, Ron Doria was sidelined by an automobile accident. Facial and scalp damage, resulting in hair loss, forced him to research hair transplant surgeries. As a result of his research at the time, he was discouraged to find that the transplants offered in 1998 were extremely “plug-like” in appearance. Discouraged, he remained bald for six years. With technology changing rapidly, hair transplantation became virtually undetectable in 2003. When the linear strip method and NeoGraft® procedures finally became available as viable hair restoration options, Doria seized the opportunity and opted to undergo the life-changing procedure. 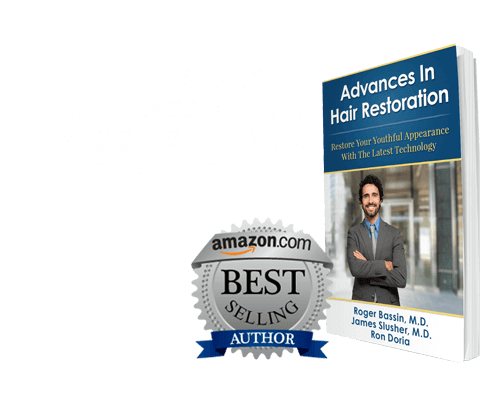 Amazed at the success of his results, Doria decided that he wanted to help others who were experiencing hair loss as well. 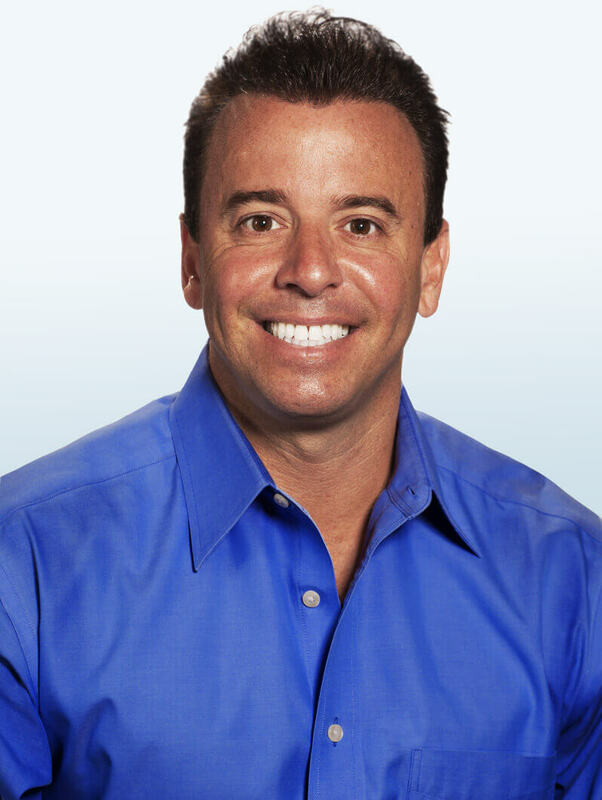 Providing the service of hair restoration to others became his lifelong passion. He has truly practiced what he preaches and looks forward to helping each patient achieve their individual results! RON DORIA'S BEFORE AND AFTERS** Patients individual results may vary. 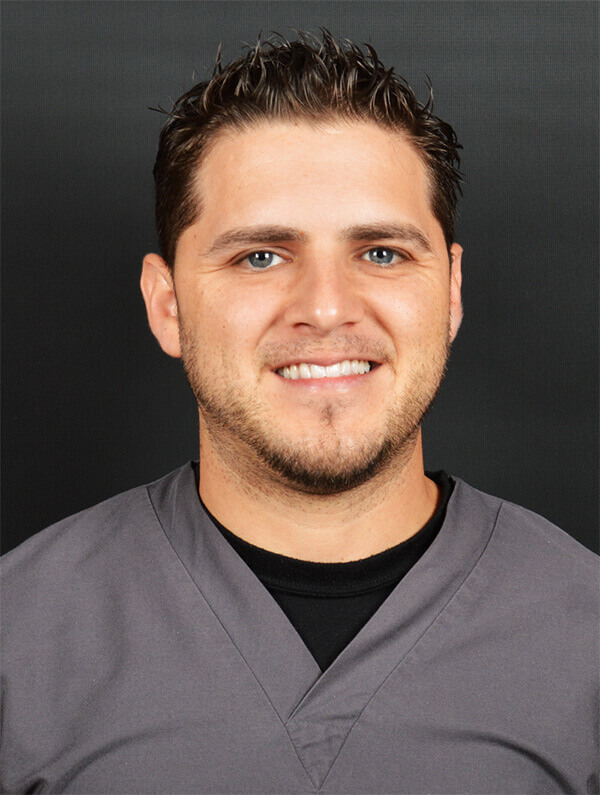 Joel Torres is a hair transplant specialist at Jacksonville Hair Restoration Center and has over seven years of experience in the field of hair restoration and transplantation. After earning a diploma in medical assisting at the Americare School of Nursing, Torres continued his education at the Cambridge Institute of Allied Health and Technology where he graduated with a degree in Practical Nursing. Having completed his education, Torres gained extensive hair transplant experience as a technician at Bosley Hair Restoration. Now a member of the Jacksonville Hair Restoration team, Joel Torres is an irreplaceable asset to his fellow specialists, doctors, and patients alike. In order to remain informed of the rapidly growing and expanding hair restoration technology and techniques available, Joel Torres remains closely involved in the ISHRS live surgery workshops in Jacksonville. For the past seven years, he has received training from experts in their field, assisted in live surgery, and coordinated technician training for hands-on experience. His expertise encompasses the entire hair transplant process, using the traditional harvesting technique, Follicular Unit Extraction (FUE), and one of the most effective and least invasive hair transplant methods available today: NeoGraft®. His hair restoration skills include harvesting donor follicles, dissecting hair follicle grafts, and implanting hair grafts. You can learn more about NeoGraft®, The Strip Method, and which hair transplant technique will best benefit you by scheduling a consultation at Jacksonville Hair Restoration Center today! Candy Rodriguez is a hair transplant specialist and has over 30 years of experience in the field of hair restoration and transplantation. After earning a diploma in medical assisting at Miami Dade College, Candy has dedicated her skills only in the hair restoration field. From way back with the original "plugs" through the evolution of today's specialized FUE techniques Candy's experience is unreplaceable. 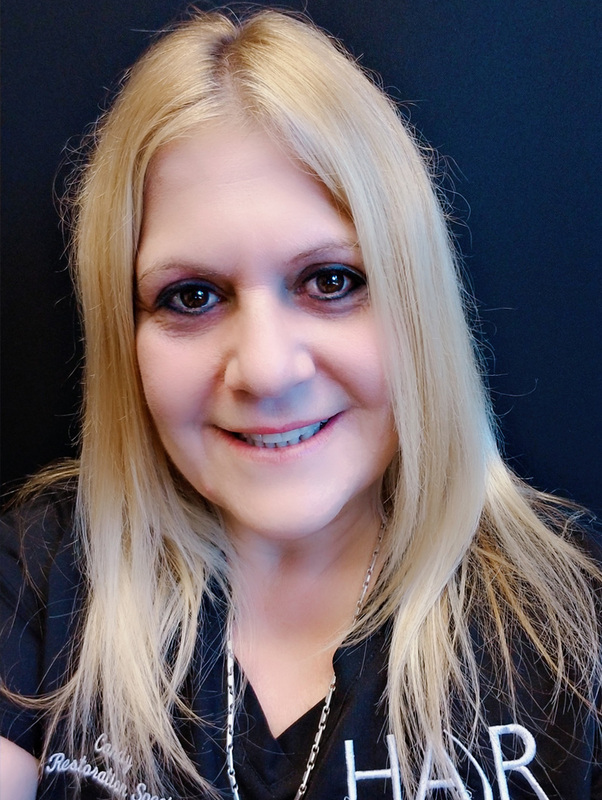 Now a member of the Orlando Hair Restoration team, Candy Rodriguez is an irreplaceable asset to her fellow specialist, doctors, and patients alike. 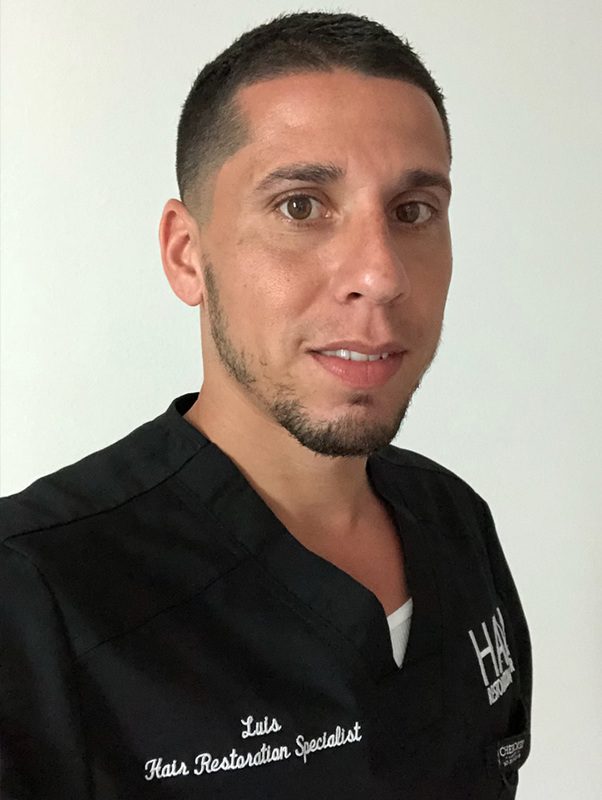 Luis Rosado is a hair transplant specialist at Orlando Hair Restoration Center and has over 9 years of experience in the field of hair restoration and transplantation. After earning a diploma in medical assisting at Everest University he has devoted himself only in the hair restoration field. Gaining experience as a technician at Bosley Hair restoration he has now brought his skills to our team. From experience working in ISHRS live workshops, traditional "strip" dissecting under microscope, to today's advance follicular unit extraction (FUE), Luis has advanced with the never ending evolution of hair restoration. Now a member of the Orlando Hair Restoration team Luis is an irreplaceable asset to his fellow specialist, doctors, and patients alike.